Biggie is one of the few hip-hop artist to ever record with Michael Jackson. 3. 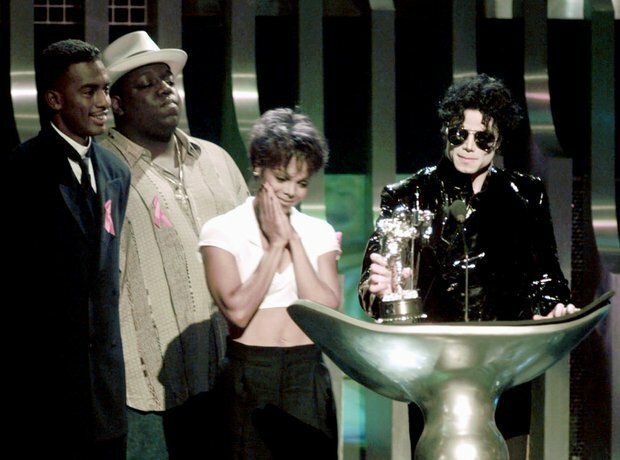 Biggie is one of the few hip-hop artist to ever record with Michael Jackson.